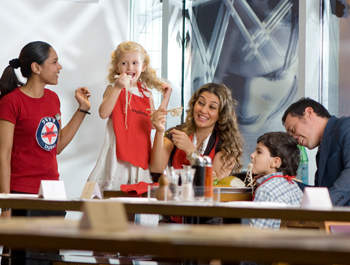 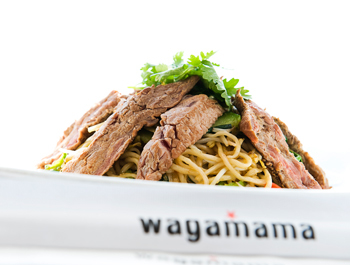 At wagamama, we celebrate consistency and quality in everything we do. 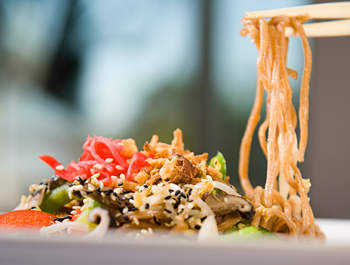 Our ethos, developed since the first wagamama opened in London’s Bloomsbury in 1992, is ‘to combine great, fresh and nutritious food in a sleek yet simple setting with helpful, friendly service and value for money’. 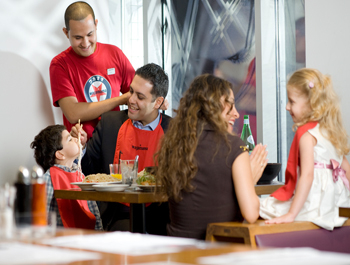 In the fourteen years that have passed, we’ve opened 65 restaurants in the UK, Europe, Pacific Rim and the Middle East. 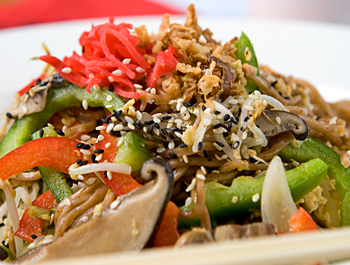 Throughout our expansion we’ve continued to serve great food at reasonable prices, where our customers can expect the same outstanding wagamama experience in a sleek but informal, non-smoking environment.